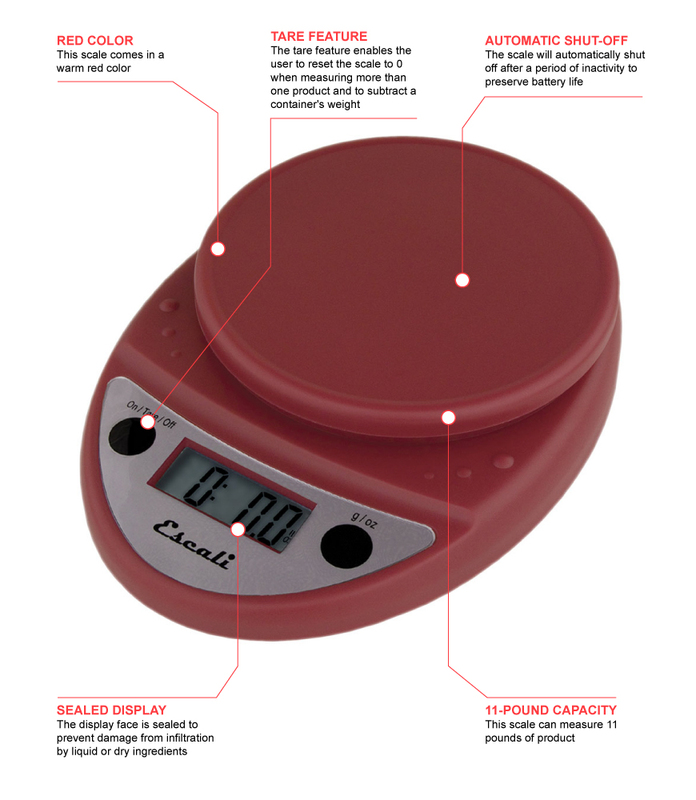 The San Jamar SCDG11RDR Escali round digital scale is simple to use thanks to its two-button operation. The digital display is easy to read and can be set to measure in pounds and ounces, ounces, or grams. This unit has a tare feature that makes it simple to remove the weight of a container so only the product's weight is included. To prevent damage, the San Jamar SCDG11RDR Escali round digital scale has a sealed display and buttons that keep out liquid and dry ingredients. 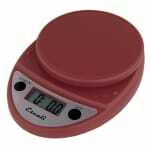 Two double-A batteries are included, so the scale is ready to work right out of the box.